Super Savings Item! Free Shipping Included! 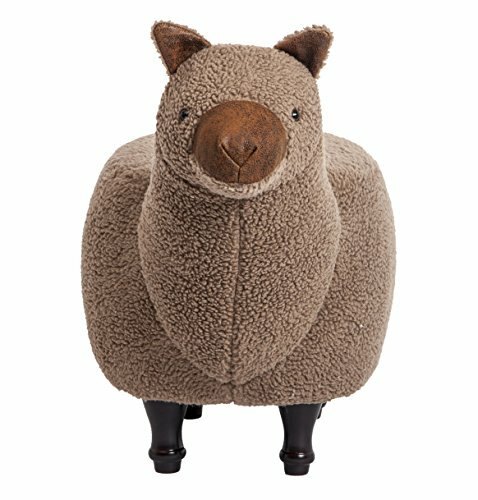 Save 32% on the PIQUU Padded Soft Llama Ottoman Footrest Stool/Bench for Kids Gift and Adults (Brown) by PIQUU at Indsight. MPN: 43178-161700. Hurry! Limited time offer. Offer valid only while supplies last. Your search for that beautiful yet functional piece of furniture ends here. Introducing the hot new innovation, that has transformed many homes.